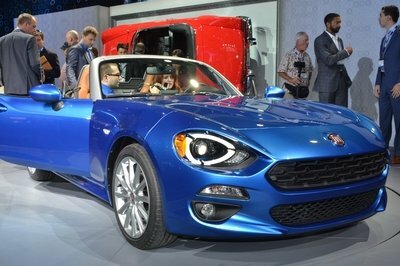 It’s been only a few days since the Fiat 124 Spider debuted at the 2015 Los Angeles Auto Show, and word has it the Italian company is planning to tackle the World Rally Championship with a version of its new roadster. According to Piston Heads, the said race car will be based on the upcoming Abarth 124 Spider, which is expected to arrive sometime in 2017. Abarth’s return to WRC is great news for rally enthusiasts, but things aren’t as smooth as they sound. Given that the current World Rally Championship is contested by superminis and hatchbacks such as the Volkswagen Polo R WRC, Citroen DS3 WRC, Ford Fiesta RS WRC, and Hyundai i20 WRC, a vehicle the size of the Fiat 124 Spider wouldn’t be allowed to race. 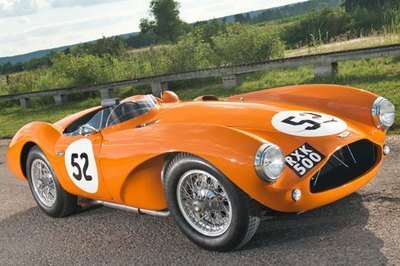 Piston Heads claims, however, quoting a source close to Abarth, that the car will compete in a new sports car category the FIA wants to introduce soon. 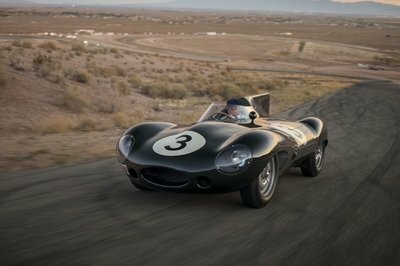 The said class will be "designed to restore some petrolhead credibility to the series," by allowing larger vehicle to race. Just like in the good old days. The second issue here is that rally cars can’t be roadsters, and that’s exactly what the Abarth 124 Spider will be. So if Abarth is indeed looking to return to WRC it will have to build a coupe version. So, is this going to happen, or is it just one of those rumors that won’t live up to hype? 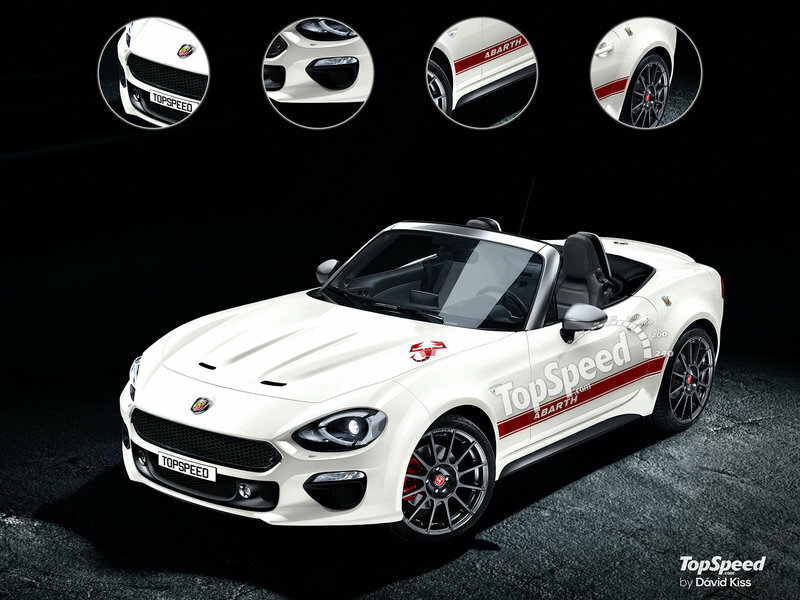 Assuming that the FIA expands the World Rally Championship to include a class for larger vehicles, the only issue here is that Abarth must build a coupe version of the 124 Spider. The tuning firm did the same with the original 124 Spider, which received a fixed hardtop to become a rally car. 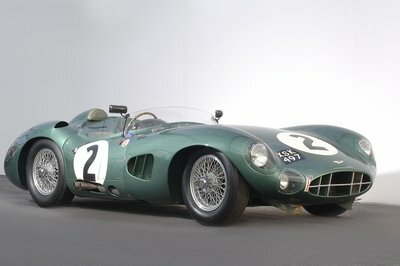 The road-going vehicles built for homologation were sold as the 124 CSA. Sure, building a handful of coupes isn’t impossible, but it really depends on how much Fiat wants to invest in this venture. 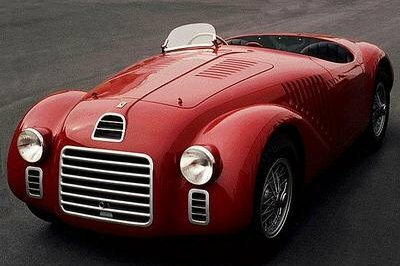 Mounting a fixed roof that mimics the soft-top isn’t an option in the 21st century and such a modification would alter the 124 Spider in more than one way. I’m really excited at the thought that Abarth might return to rallying, but I’m not buying it until Fiat releases an official statement. Fiat joined the World Rally Championship with a works team in 1971, when Abarth took the 124 Sport Spider and turned it into a coupe, while also making various modifications to make it eligible for the series. The vehicle had relative success between 1972 and 1974, with four wins and a 1-2-3 at the 1974 Portuguese Rally. In 1976, Abarth turned to the Fiat 131 and built what went on to become the company’s most successful race car yet. Between 1976 and 1981, the Fiat 131 Abarth won no fewer than 18 WRC, clinching three championships in 1977, 1978, and in 1980. The car was also driven by numerous iconic rally drivers of the era, including Markku Alen, Timo Salonen, Bernard Darniche, Michele Mouton and Walter Rohrl. Once the 131 Abarth retired from racing, so did Fiat, as Lancia took over its role in the 1980s. Fiat returned to the series in the late 2000s with various versions of the Fiat Punto, but the cars only competed at a national level in the European Rally Championship. The Italians won four titles: in 2006 with the Punto Abarth S2000, and between 2009 and 2011 with the Abarth Grande Punto S2000. 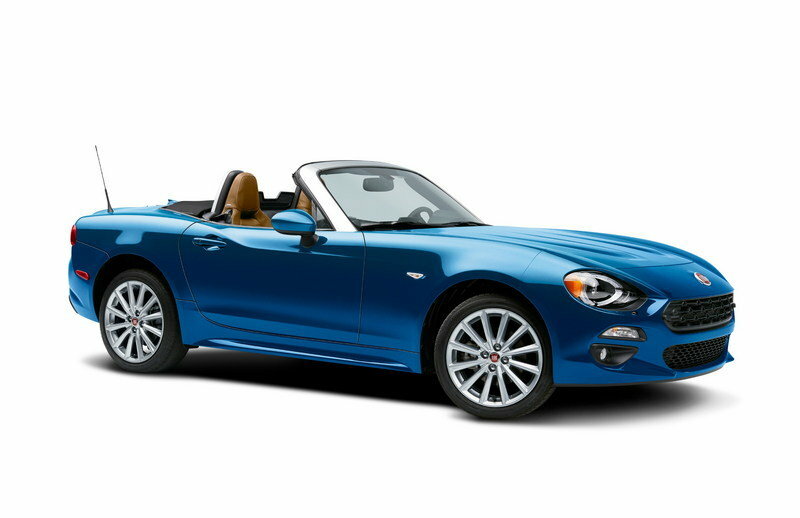 Read our full review on the Fiat 124 Spider here. Read our full review on the Abarth 124 Spider here.